We made it a mission to ensure four DKPs this month, and we snuck in under the closing door to make it just in time! With a huge OTT show this weekend, Alan foregoes Skype and gets the portable recorder out to talk to Sarah about Saturday's card. 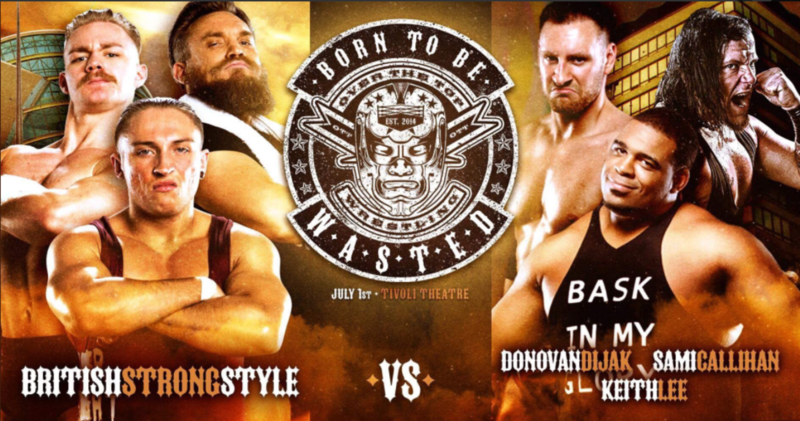 From the high stakes Smile vs. Haskins main event to the all star trios match and everything in between, the 4L's cover it all with plenty of absurd tangents thrown in! For those that appreciate professionalism well.... this is... probably not the show for you. Otherwise a GREAT show! CHECK IT!!! DR. KEITH PRESENTS: High fives and stage dives!!! DR. KEITH PRESENTS: Do talk about Fight Club!